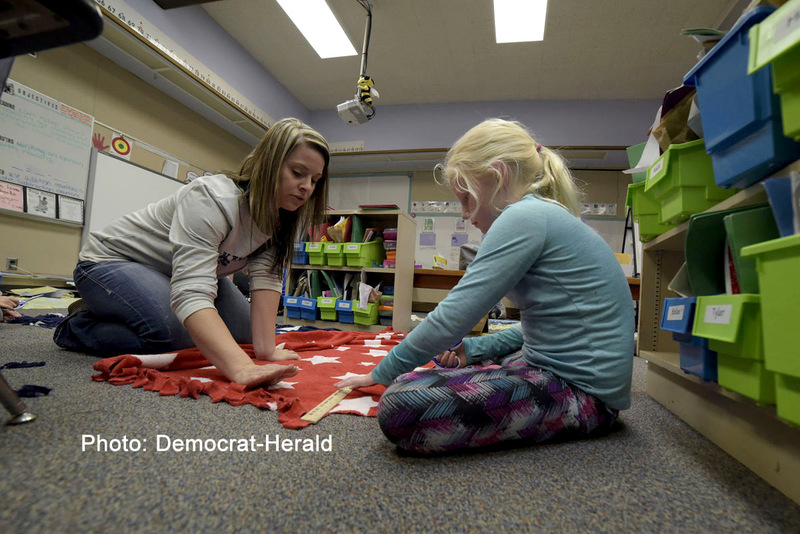 Oak Elementary School has an all-school community service program on Friday afternoons. The new program is funded by an Albany Public Schools Foundation grant. Students are allowed to choose an activity for the last half hour of every Friday. 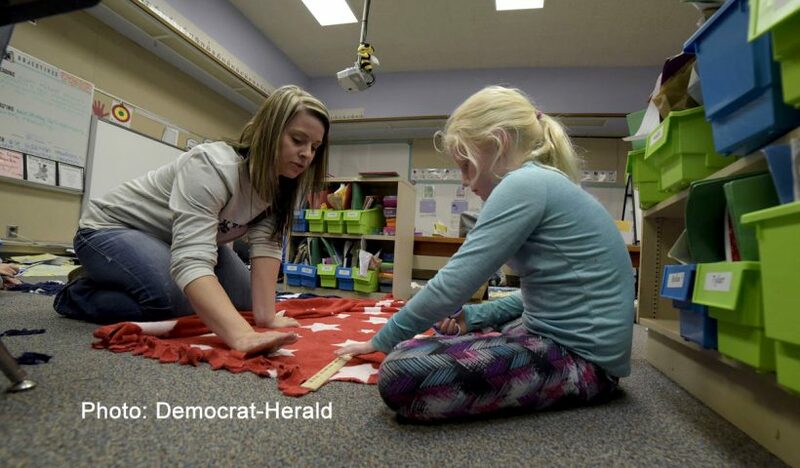 Read more about the new Oak program in the Democrat-Herald.